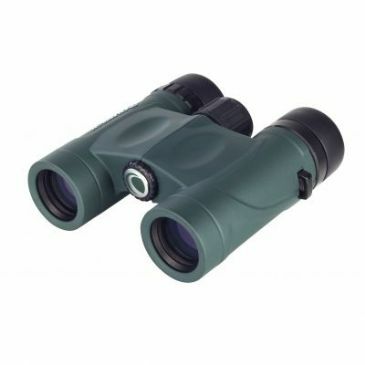 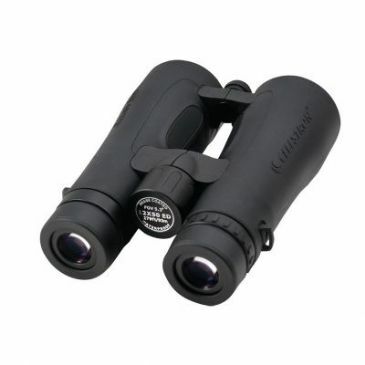 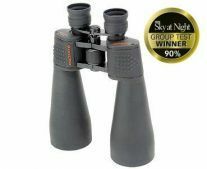 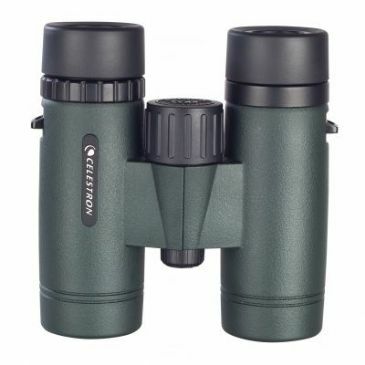 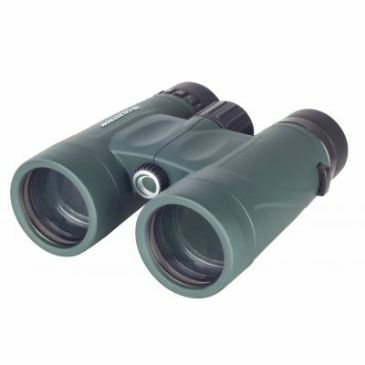 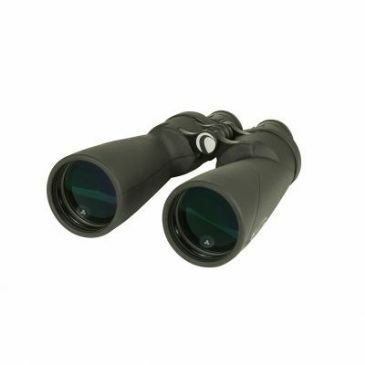 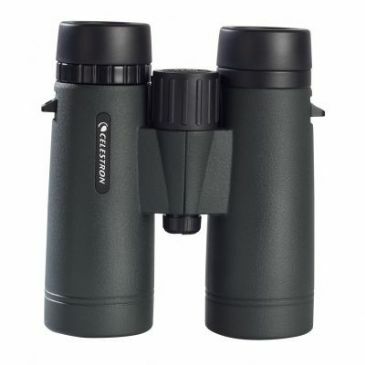 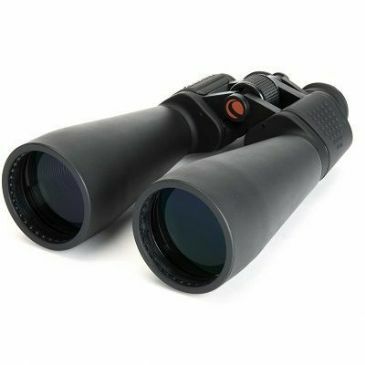 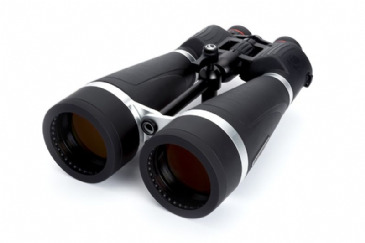 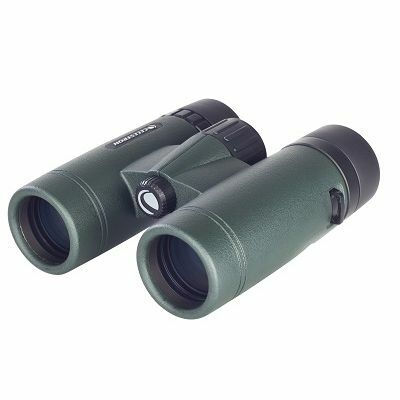 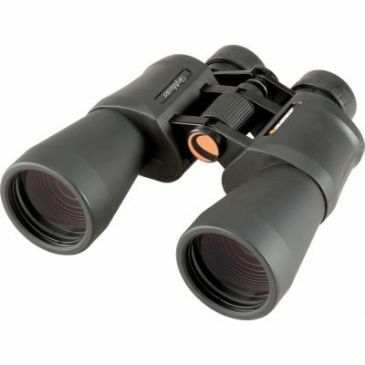 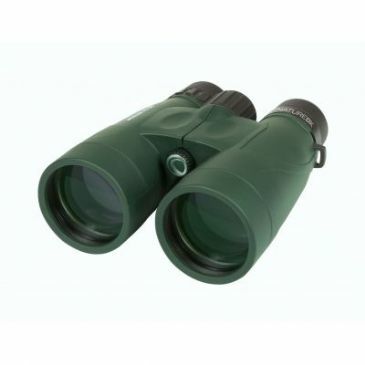 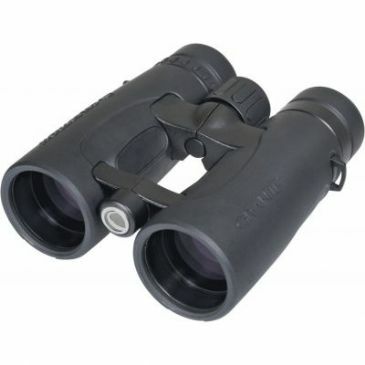 You can buy Celestron Binoculars from Tring Astronomy Centre including Granite, Nature, SkyMaster, Trailseeker and Outland binoculars. 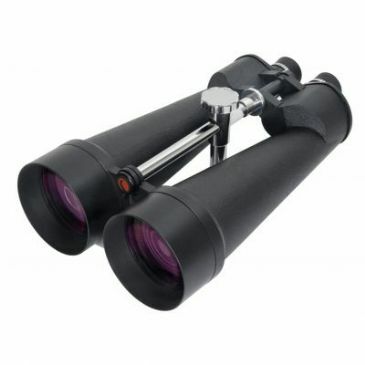 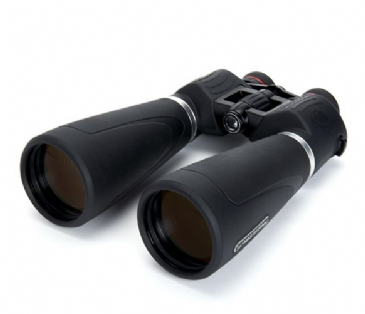 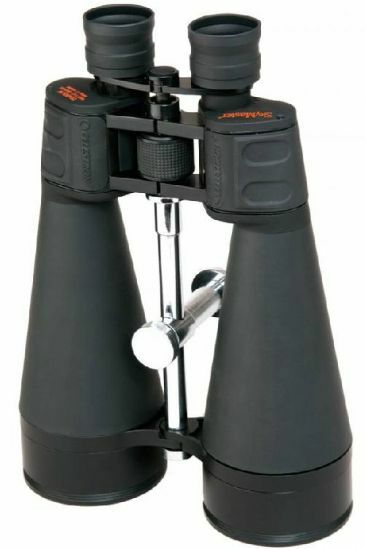 We are fully authorised Celestron UK dealers and you can buy online or from our showroom in Tring Hertfordshire. 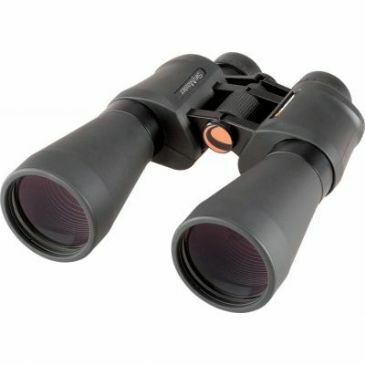 Celestron’s world-class binoculars combine quality with versatility to allow you to get closer than ever to the subjects that interest you most, regardless of your activity, location, weather conditions, needs, or preferences.